It’s that time of the year, when family and friends come over and you need to be a wonderful host. Does your home easily accommodate guests? Here are 5 tips for getting your space cozy for visitors. 1. Liven up the entrance: Start with making a grand entry. Giving your guests a warm welcome is always a good place to start. A good looking entrance re-assures your guests that you are looking forward to welcome them and are prepared for their stay. Liven up your reception area by adding pops of colour or including pot plants to soften up the architecture. 2. 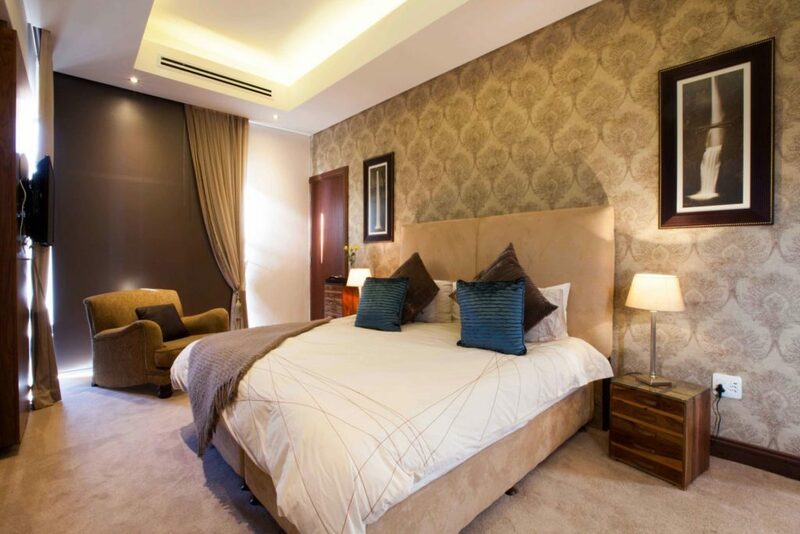 Keep the decor simple: When it comes to preparing the guest bedroom, be aware of over-decorating the space. The last thing you want your guests to feel is overwhelmed or uncomfortable. Instead of filling the space with decorative items, leave room for your guests to make the space their own… think minimalist style. 3. Offer storage space: This one seems a little be obvious but make a clear space for visitors to store their luggage and personal items. For the short or long time that they will be staying in your home, it will be important to create an environment where they are able to leave their belongings without struggling. 4. Easy flow: Remember your guests are not generally very familiar with your space in the same way that you are, so an important element is to ensure that you create a space that flows easily for your guests. Make sure your home is de-cluttered and at the same time fairly easy for your guests to move around. 5. 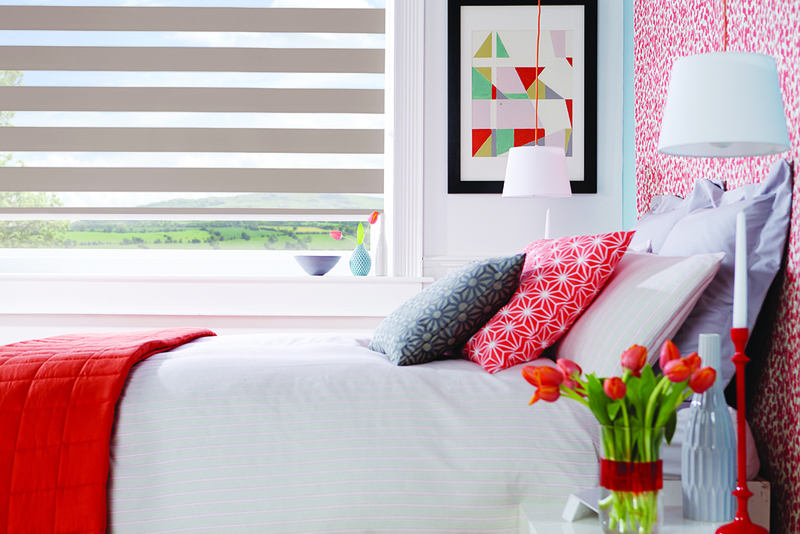 Get the right window coverings that offer both a day & night solutions: Dress up the windows in your guests room to give the option of full privacy or blocking any unwanted light while maintaining the view. 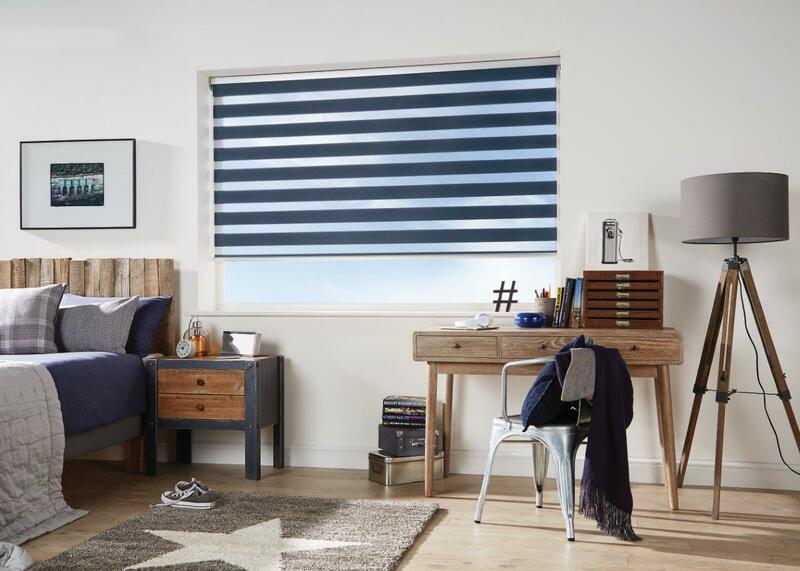 Vision blinds are an excellent day/night solution, which let’s you enjoy your views by day and privacy at night.